You're in! Welcome to the Cobberhood. 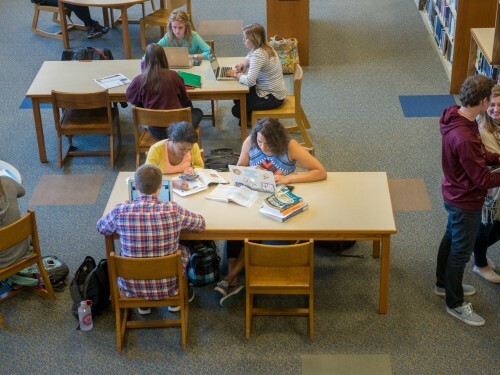 We have all the resources you'll need to dive right into life at Concordia. 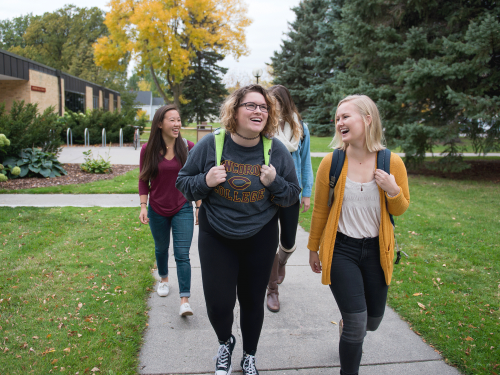 From Residence life to course registration, learn more about your next steps as you join the Cobber community. Moving to "deposited" status secures your spot and gives you access to the remaining enrollment tasks below. Not Anymore training must be completed before you are eligible to register for courses. 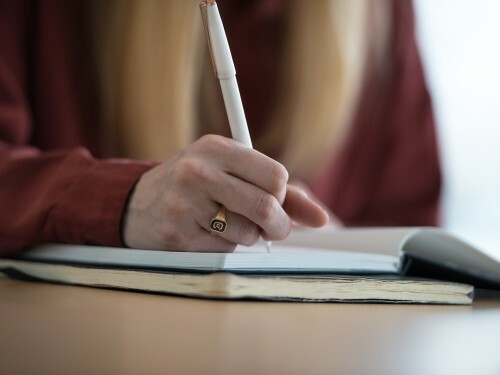 In April, you'll be able to complete a short form to set up a time for advising and course registration with our Registrar's Office. Get to know more about our housing policies and options. 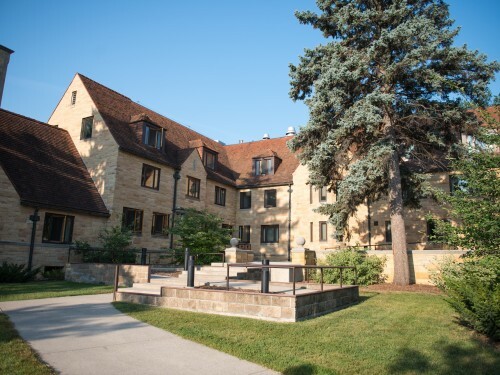 Fill out our housing application to select your preferred residence hall. 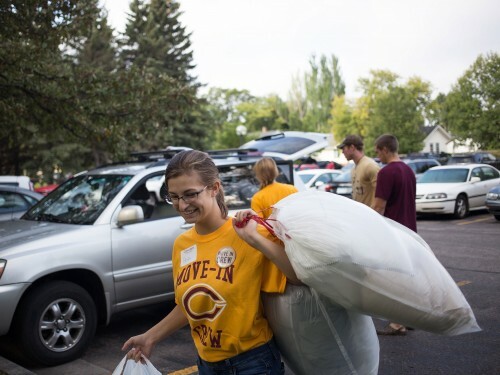 All first- and second-year students are required to live in a residence hall on campus. 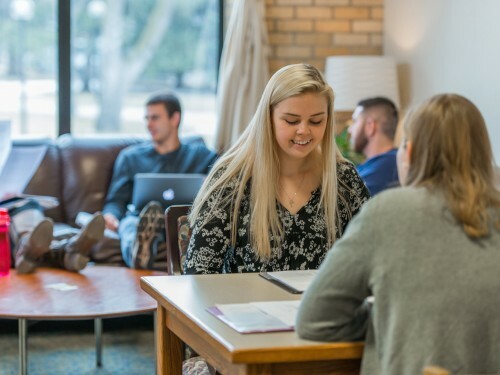 Students interested in living off campus are required to complete the Residency Requirement Exemption application which is located on the MyHousing application portal. 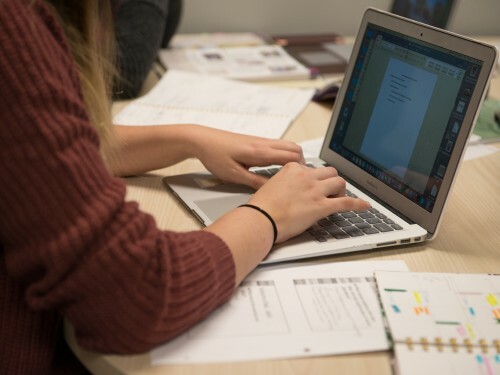 If you submitted any unofficial transcripts for admission, be sure to send updated official transcripts to Concordia so your in-progress credits can be transferred. 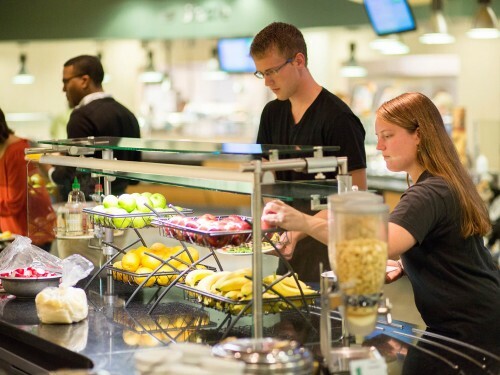 Dinin From Anderson Commons to the Korn Krib, you're sure to satisfy any craving. 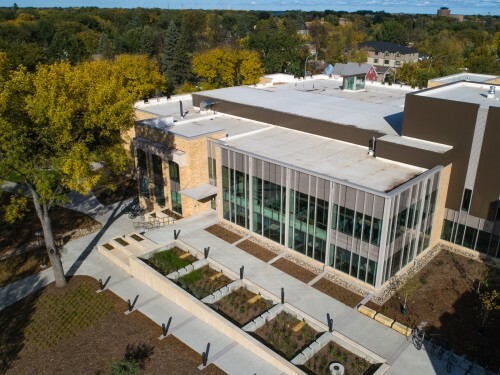 Dining Services plans are designed to offer flexibility and control with seven different plans, plus two options for adjusting your plan during the semester. Also, upload a photo of yourself online for your Student ID card. 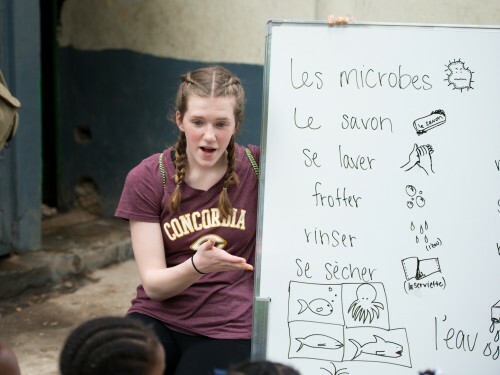 If you plan to study the same language at Concordia as you did in high school or college, this allows us to place you in the appropriate class level. 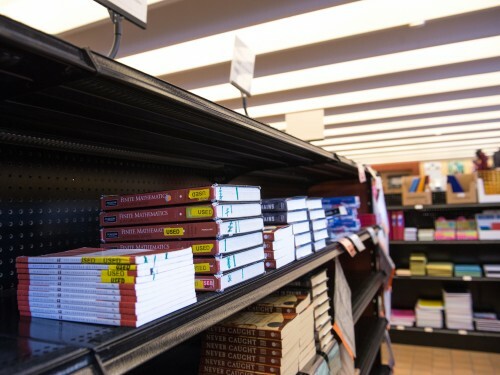 Parking Permits are issued at no cost for students.